This is a 225/235R14/15 Radial tube with a TR13 Offset rubber stem. Recommended application is for Radial or Bias Ply tires and the recommended tire fitment is for a 225/235R14/15 tire. Fits 225-235 width, 14-15 inch diameter tires. 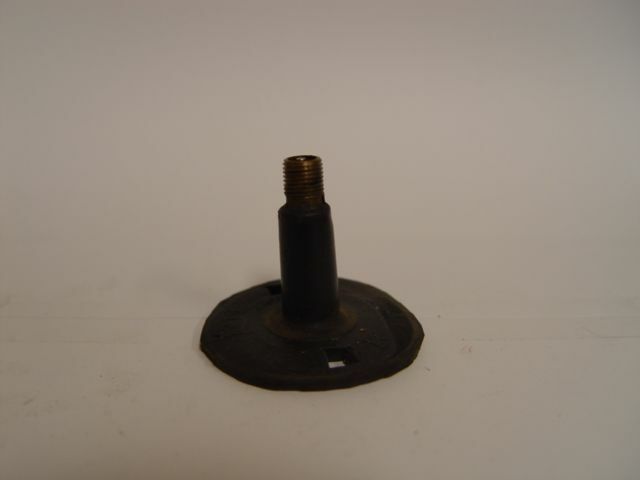 This 14 inch tire tube has a TR13 rubber stem and the valve stem location is Offset. TR13 stem is rubber stem 1 1/2 inches tall, 3/8 inch in diameter. Actual item may differ from photo. Coker Tire Company offers a great selection of specialized automobile tire inner tubes for collector vehicles. Hartford brand tubes are built to meet our specifications using premium grade materials. They are designed specifically for their applications, to provide a high quality inner tube solution and reliable service life. These are excellent quality tubes, available in a wide range of sizes for collector and specialty vehicle applications. I remember learning that a tube inside a radial tire is bad because the side wall on a tubeless tire flexes too much and every rotation rubs the tube, causing excessive heat. Is this true ? or is it safe to run a tube with a radial tire? Thank you for your time. 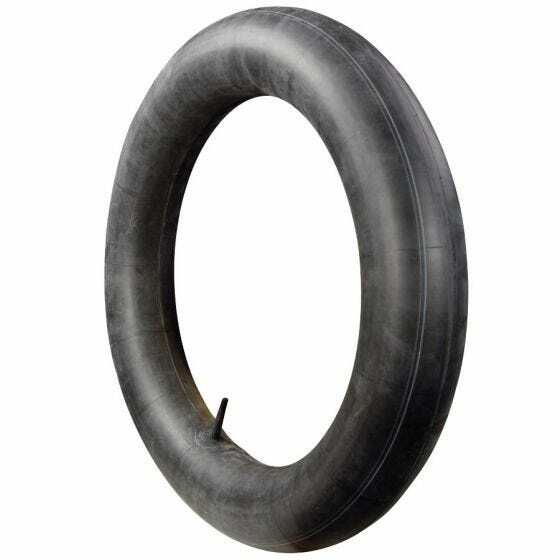 Radial tires do require a heavier-duty tube and therefore all tubes we currently carry in radial tire sizes are heavy-duty and rated for use in radial tires. What is the correct tube for the Coker 800R-15 tire? This is the correct, recommended tube for 800-15 and 800R15 sized tires. Can you please confirm that these are these tubes and tires are a match before I order?